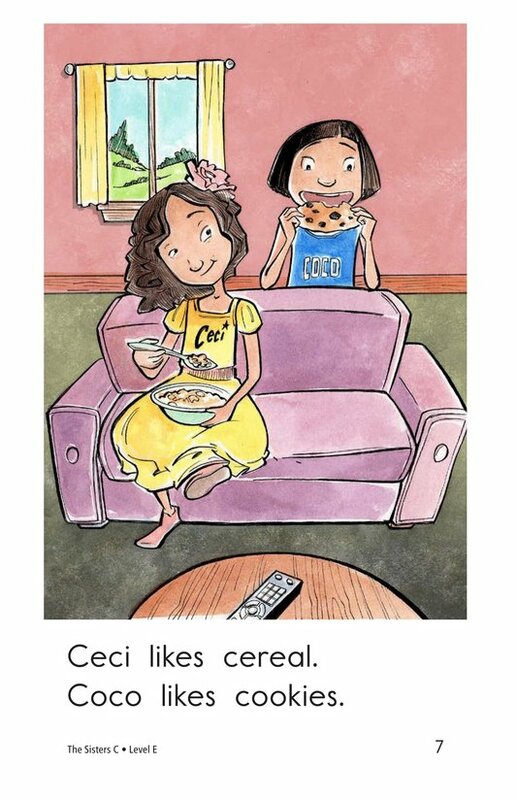 Do you prefer cereal or cookies? 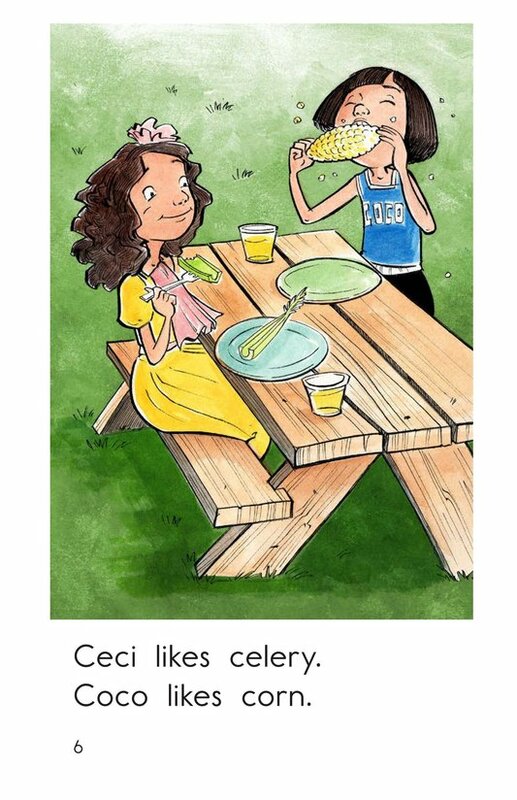 How about carrots or celery? 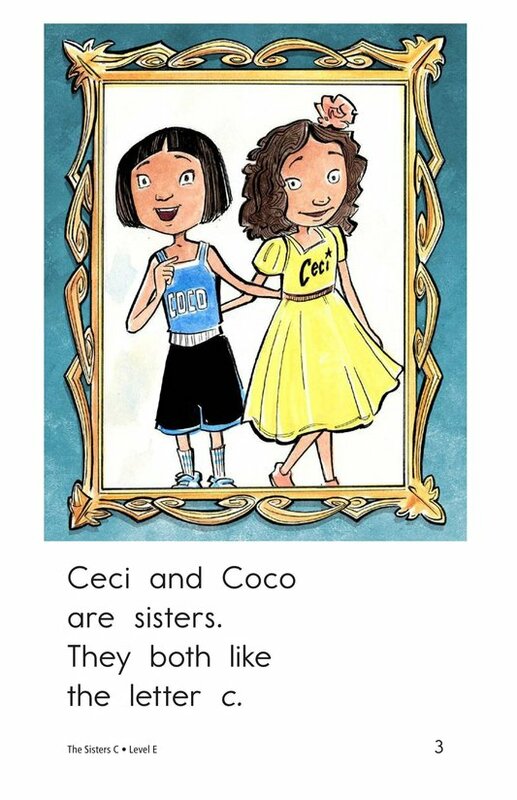 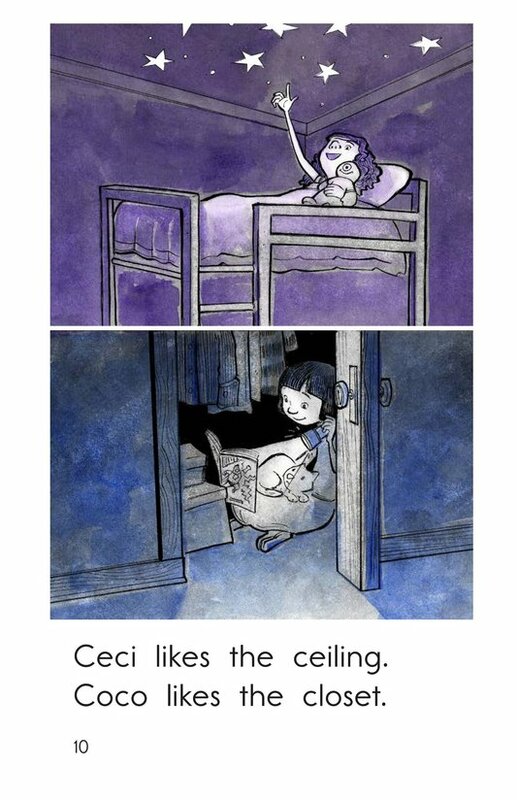 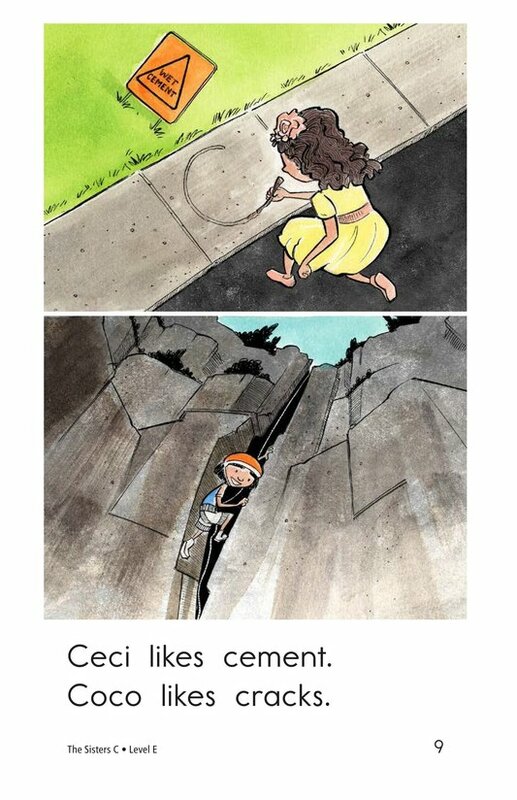 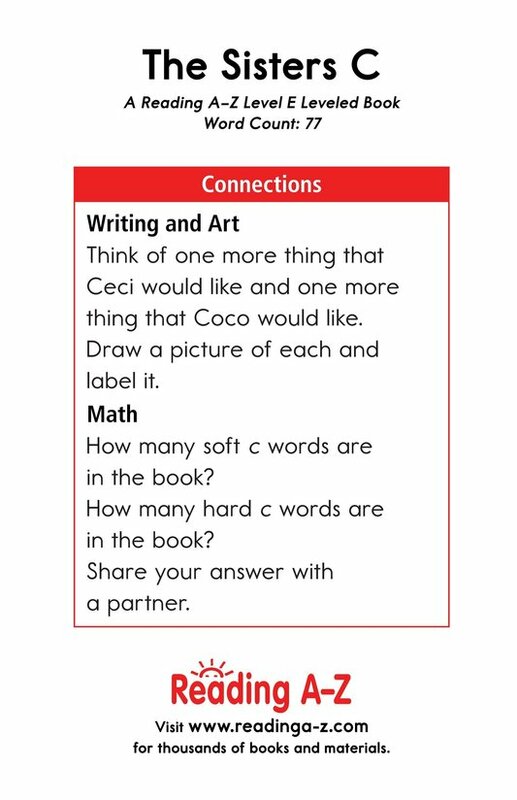 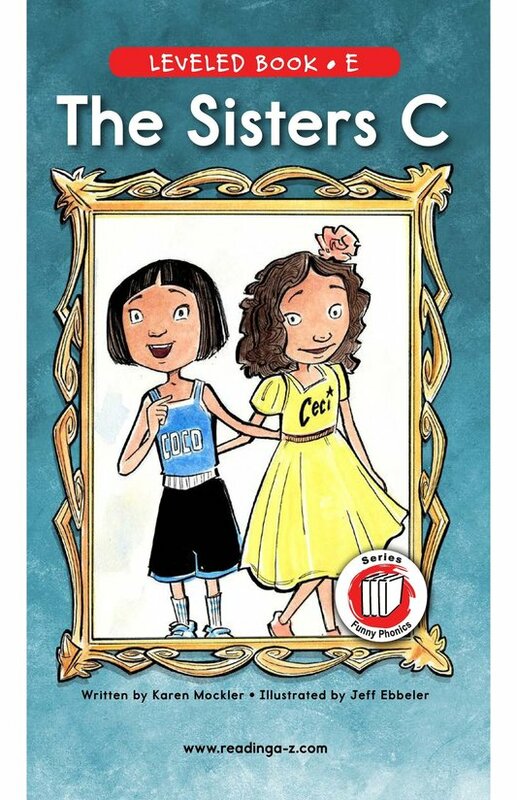 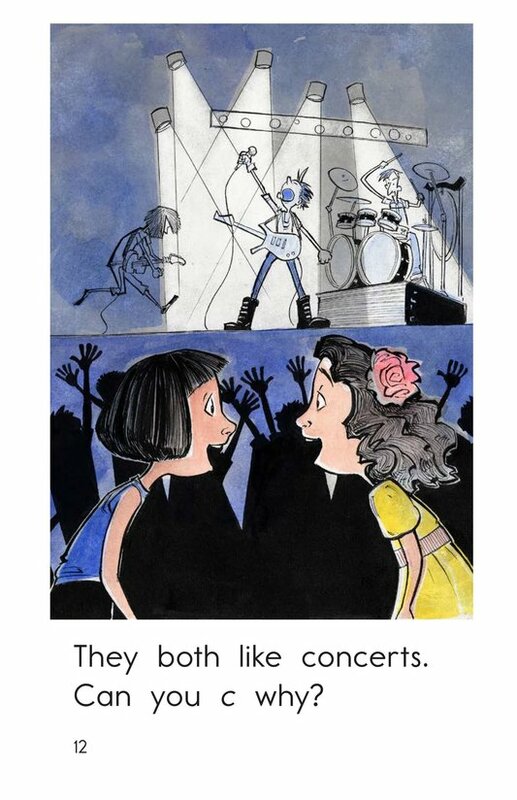 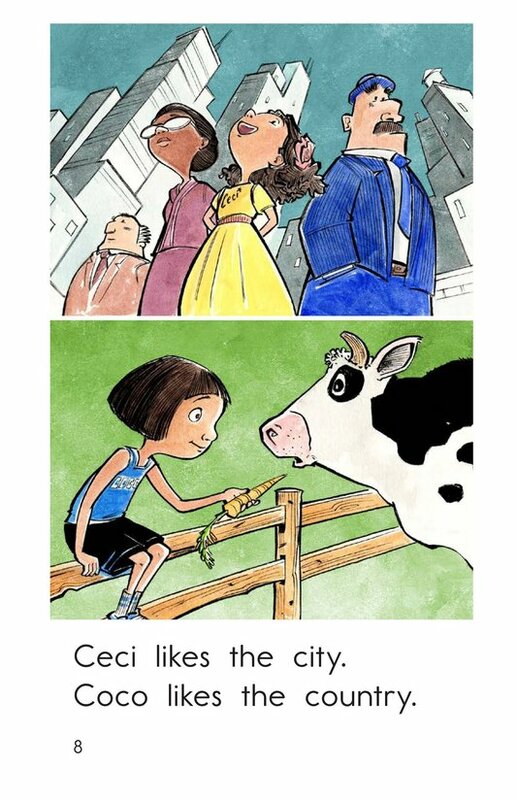 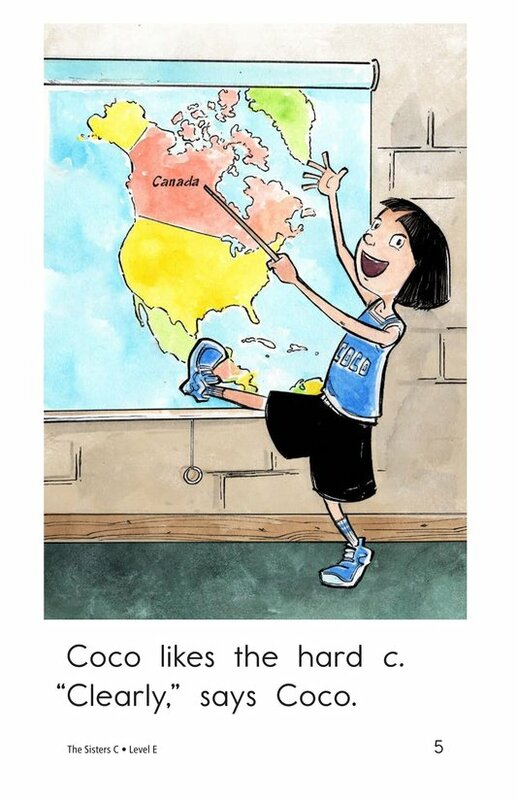 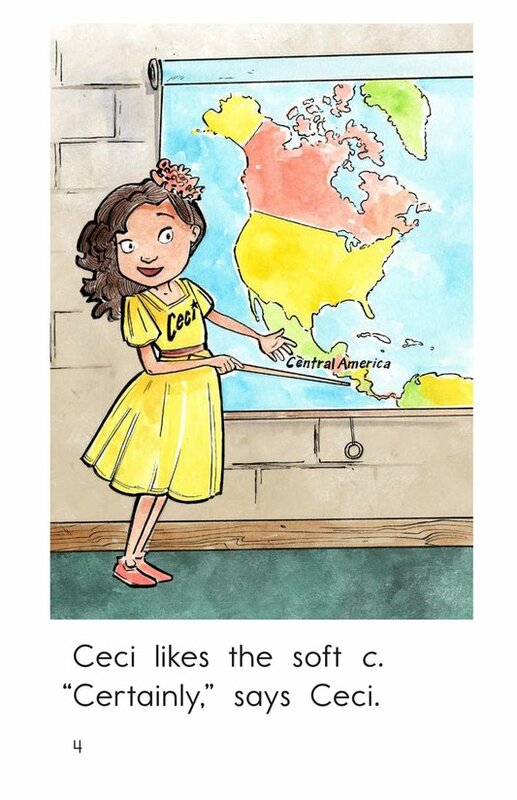 In The Sisters C, readers will be introduced to two sisters, Ceci and Coco, who love things that begin with the letter Cc. 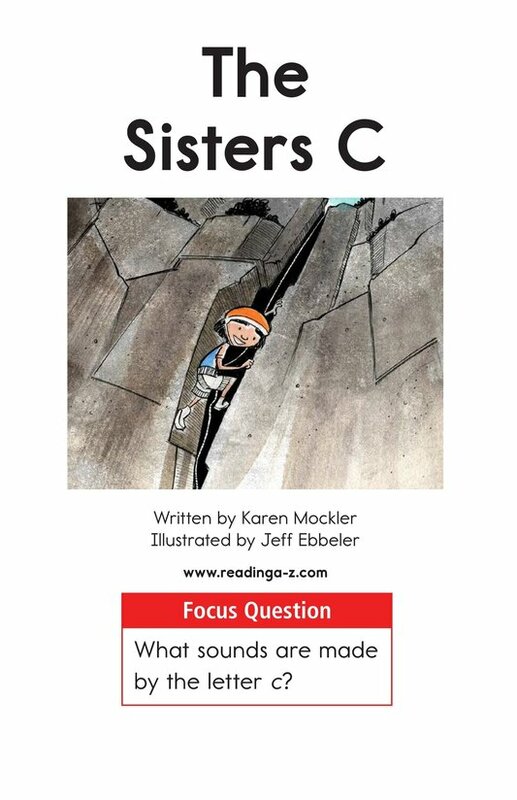 But each sister prefers a different sound made by the letter Cc: Ceci prefers the /s/ sound while Coco prefers the /k/ sound. 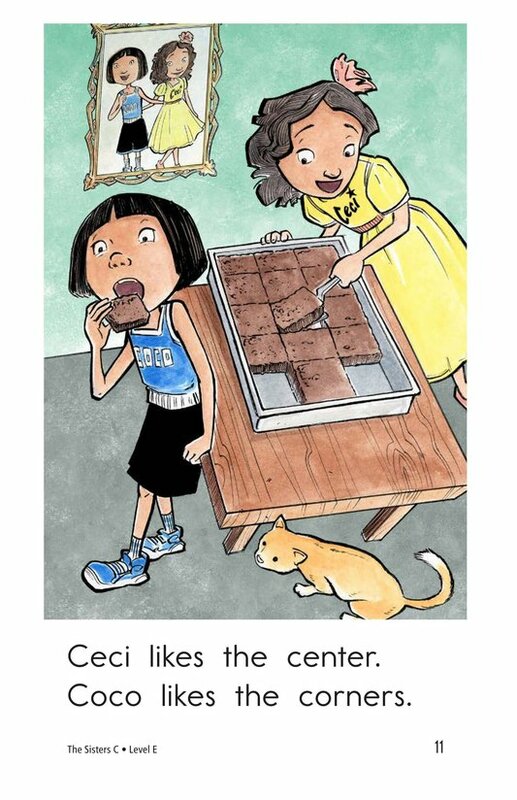 The simple text and detailed illustrations will keep students interested in this engaging phonics lesson while practicing their reading fluency. 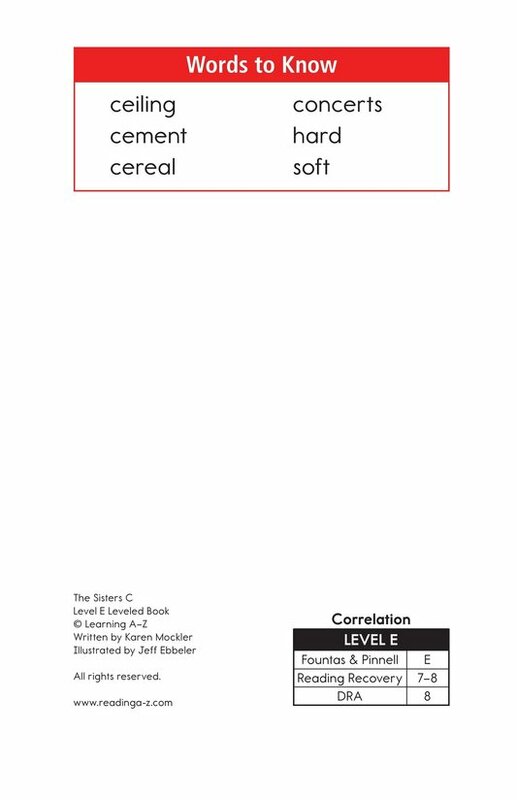 Additionally, this book can be used to teach students to compare and contrast as well as to connect to prior knowledge to better understand text.